If you’re challenged with finding ways to get customers to your business, then using video in your marketing makes a whole lot of sense. Creating a strong and sustainable online presence as a business takes thousands of dollars, quite a bit of technical knowledge or at a minimum lots of training and time, which is precious to a small business owner. With the creation of web 2.0, i.e. blogs, tags, RSS (Really Simple Syndication), social bookmarking, etc. there’s a very simple way a small business can brand themselves. And, virtually overnight you could have a strong online presence. Imagine tapping into a fraction of the billions of people on the Internet. After all, there are over 235 million searches daily on Google alone. That doesn’t even account for Yahoo and Bing, the other most popular search engines. YouTube has become one of the world’s biggest search engines; 2nd only to Google. 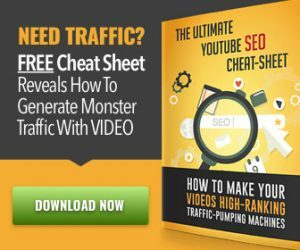 Google owns YouTube and ranks video’s very high in search (see my blog post using video for marketing). And, we all love to watch videos! Can you see the power of Video Marketing? Now, there is a way to use the Internet’s power to grab hold of those potential customers and captivate their attention with video. Thus, bringing your business a boatload of visibility. 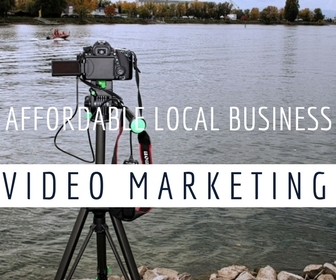 As a small business you can add Professional Quality Video to your marketing arsenal at a really affordable price. Acquire more customers which translates to MORE Sales! You know your customers are online. You know you need to captivate them with something so compelling they are driven to your website. That’s why we put together a “no brainer” video marketing solution that you can take advantage of immediately. Best of all…it won’t break your budget. how many small business owners were searching for that much needed illusive ‘silver bullet’. It is by far the easiest way to get a strong online brand quickly. Best of all…it requires very little work on the business owners part, i.e. no updating, content creation and long learning curve or technical know-how because we do it for you. A file you can upload and a code to embed in your site or any social media site. Most importantly, we do the work for a fraction of the price other video production companies are doing it. And, you can stay focused on your business. So, you ask…How Much Is It? Being a savvy business owner and watching every penny, you probably know creating an online presence isn’t cheap. 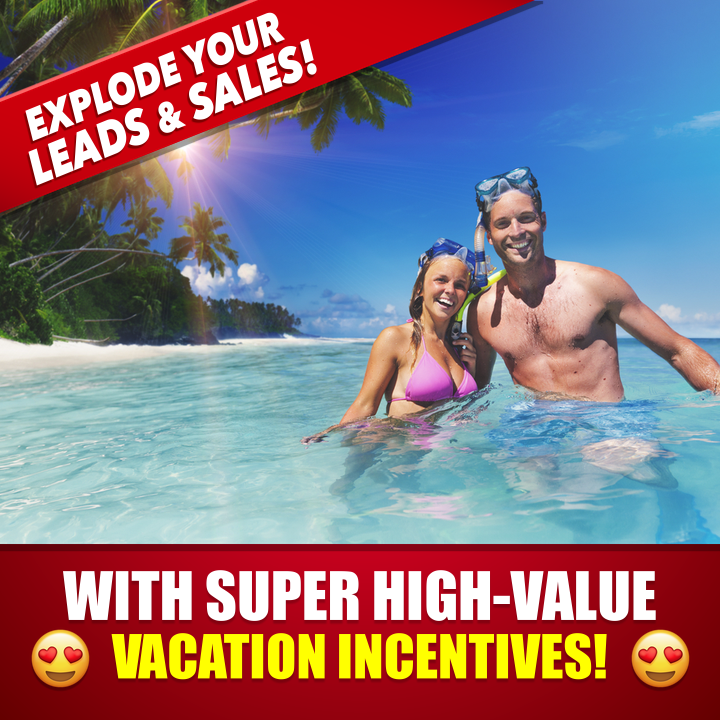 Many of the Internet and social marketing companies are charging anywhere from $500 all the way up in the $1000’s. Here’s your chance to have a strong online media presence with very little effort on your part and a very affordable price. Concerned about the quality of the video or whether it will be right for your business? That’s right, if you’re not completely satisfied with your custom video, we’ll redo it one time. Or, we’ll give you your money back within 30 days. You have nothing to lose with our 100% Customer Satisfaction Guarantee! Let us create stunning videos for you. And, get your custom video just for your small business! What To Do When Your Twitter Account Has Been Hacked? Pinging A Website...What Is It And How Do I Do It? Are You Using Video Commercials Online In Your Local Marketing Plans? Why Add Live Chat To Website? ...run a business adding live chat to your website is an easy decision. 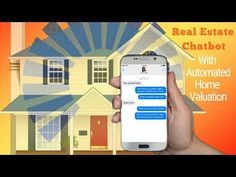 Demo a business chatbot and sign up for a FREE Chatbot trial today! Online Marketing Consultants for Small Businesses in Charleston, SC and the surrounding Lowcountry. We pride ourselves on being the Best Online Marketing Consultants. Contact Us Today! Copyright © 2019 Contact Us Today! (843) 300.1475. Powered by WordPress. Theme: Spacious by ThemeGrill.